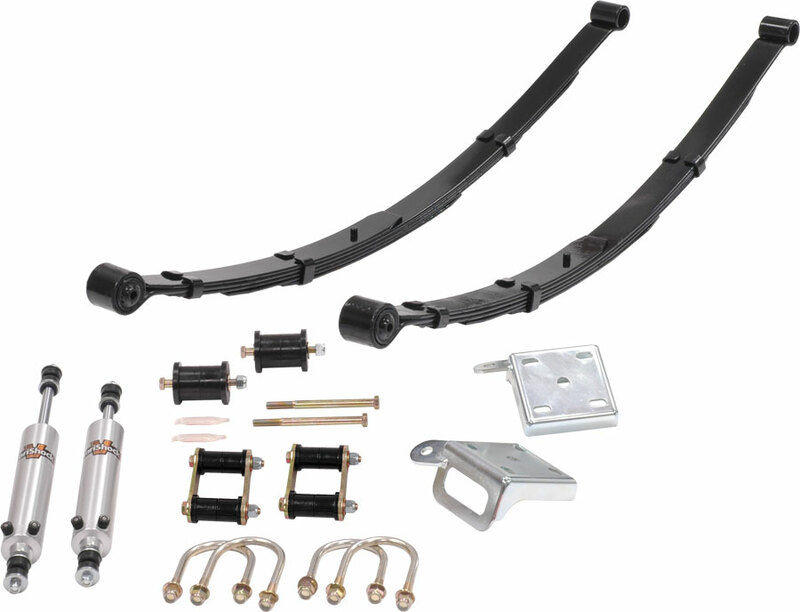 Total Control Products has added a variety of leaf spring suspension packages for ’64-73 Mustangs, ranging in performance stages from upgraded factory-style configuration to autocross or track day suited packages equipped with torque arm and panhard bar. 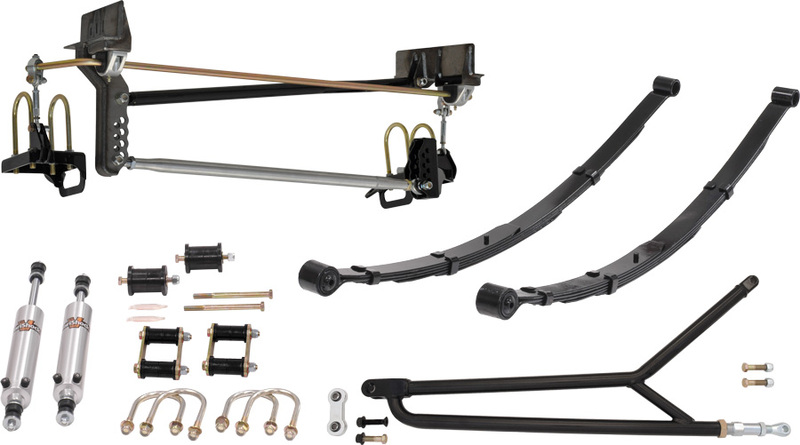 The base system includes leaf springs with options for ride height and spring rate, urethane bushing and shackle kits, 1/2" U-bolt hardware, TCP spring plates, and VariShock billet-aluminum shocks in factory-valved, single- or double-adjustable versions. For complete details visit www.TotalControlProducts.com or call direct to 888-388-0298.